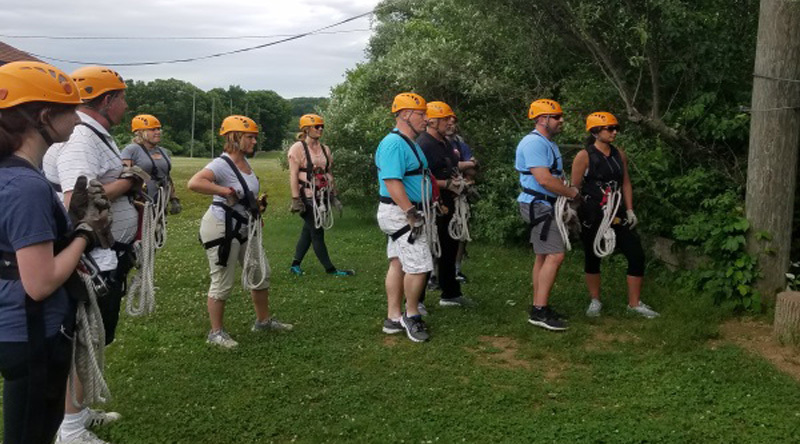 Although NESMA is proud to have roots dating back to its formation in 1956, today it is a modern, dynamic organization dedicated to helping its members stay at the cutting edge of in their field. The Spring and Metalstamping industry employs thousands of people in the New England area, and plays an important role in the local, national and global economies. 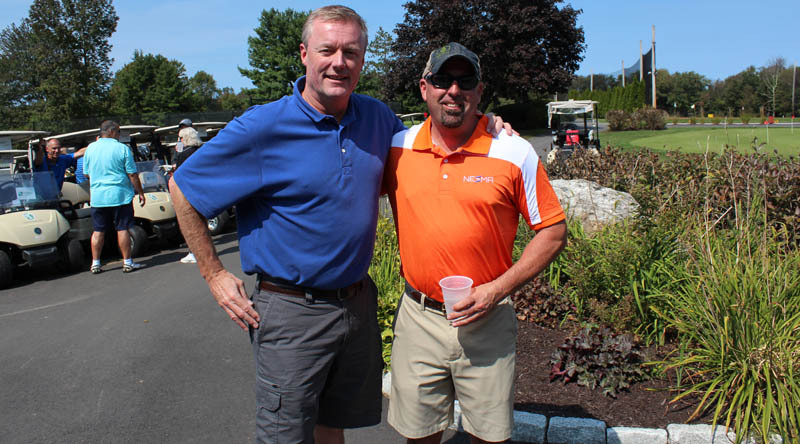 NESMA provides a powerful voice for the people of this industry, advocating for political policies that help local manufactures compete in today’s economy, in addition to providing education, workforce training, networking and other events that benefit the community. 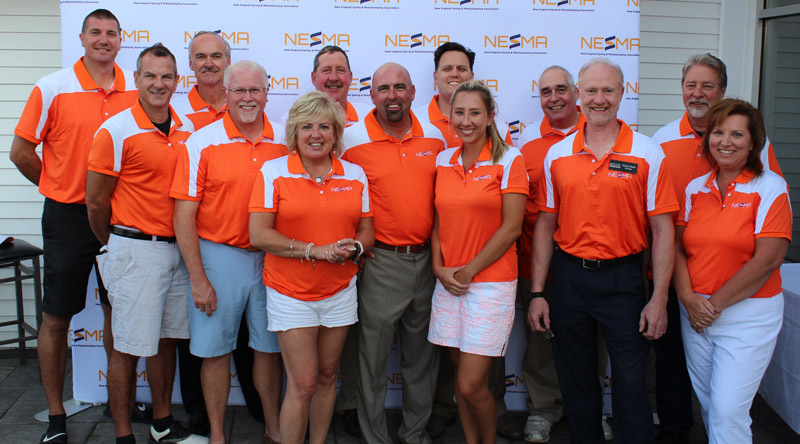 NESMA’s board of elected industry professionals works tirelessly to provide access to information on key issues that affect industry businesses and their bottom lines.